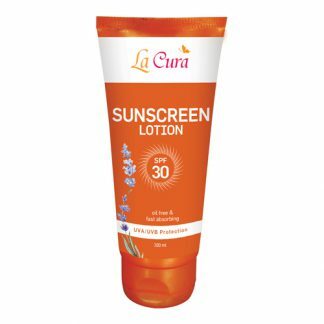 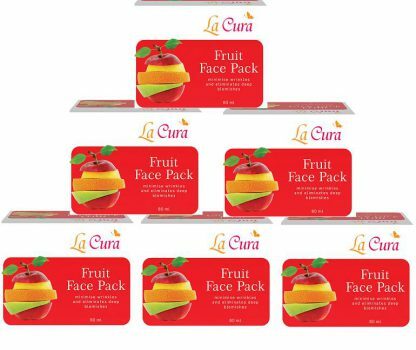 Take appropriate amount and apply on face and neck while avoiding eyes. 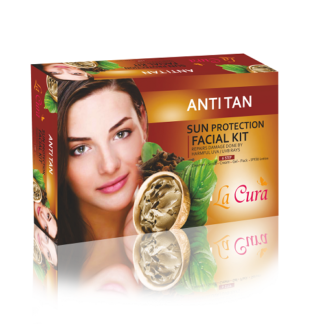 Relax for few minutes and let it dry. 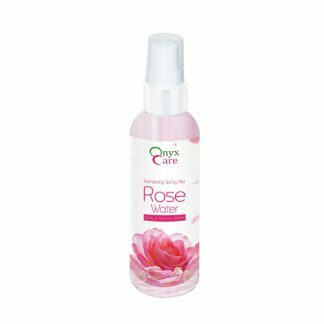 Rinse off or remove with moist cotton. 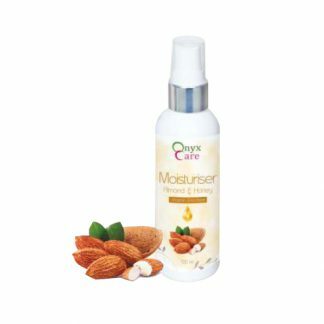 After this apply Onyx Care Almond & Honey moisturiser for best results. 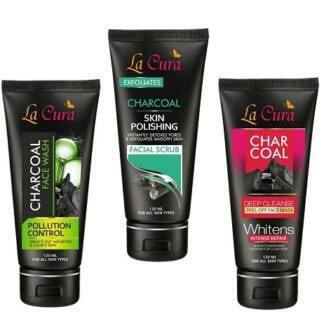 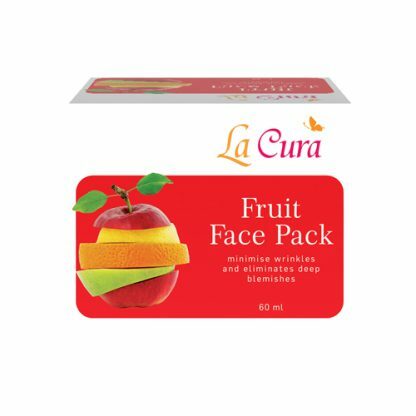 Specially formulated with the elements of fruits to help you rejuvenate and brighten your skin. Fruit face pack helps a dull and dry skin to get rid of dryness and dullness by giving you a smooth glowing skin. 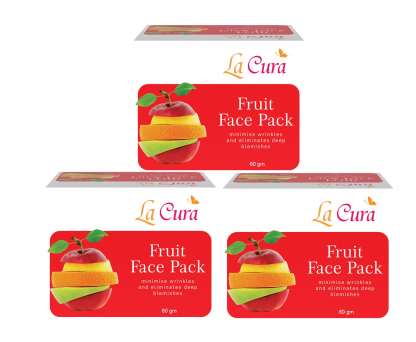 Our fruits face pack firms and tightens the skin. 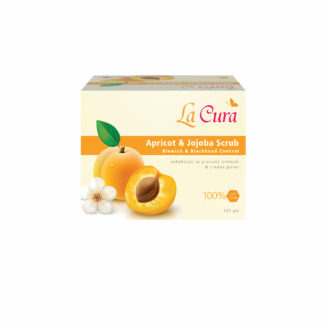 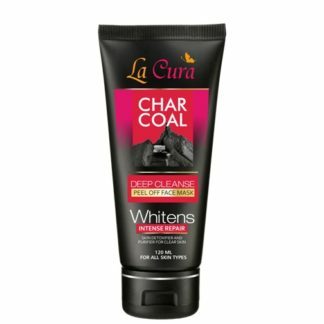 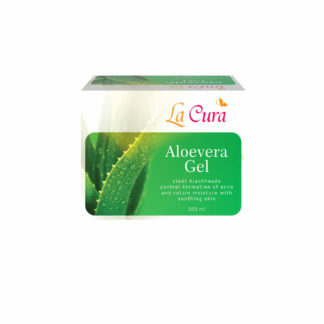 It also cleans clogged pores and reduces excessive impurities . 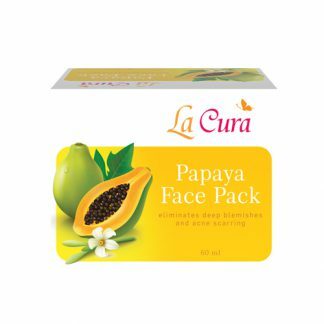 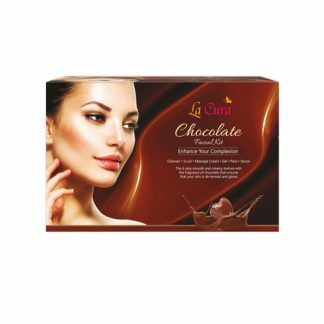 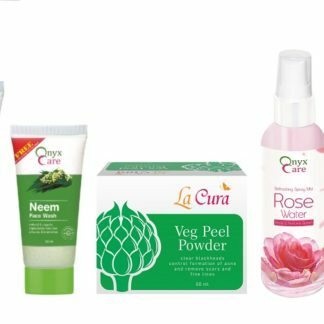 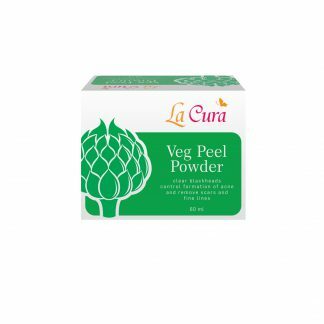 In other words proper usage of this face pack restores the material elasticity of your skin, improves skin texture and helps to minimize the wrinkles.